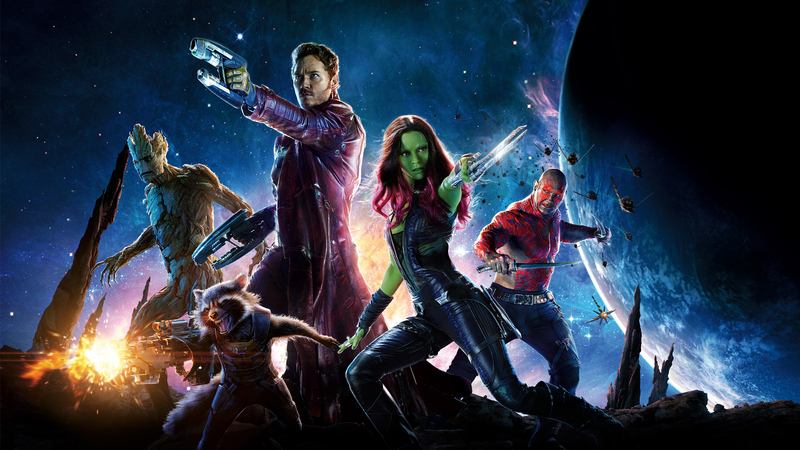 It appears that yet another member of that rag-tag team of space misfits who call themselves the Guardians of the Galaxy will be joining the Avengers in their quest to stop the power-mad Titan with a purple puss known as Thanos (Josh Brolin) in Avengers: Infinity War. The news comes from Pom Klementieff, who will play Mantis in Guardians of the Galaxy Vol. 2. The Canadian-born French actress posted a photo of herself wearing that now-familiar Infinity War logo-beanie first revealed by Sean Gunn, who appeared in Guardians of the Galaxy as Kraglin. Avengers: Infinity War is slated for release on May 4, 2018. Hmm…don’t know anything about Mantis but the actress is kewt! She definitely seems — from the short trailer clip — to be different than the bloodthirsty comic book version, but maybe they felt they already had enough badass women characters.